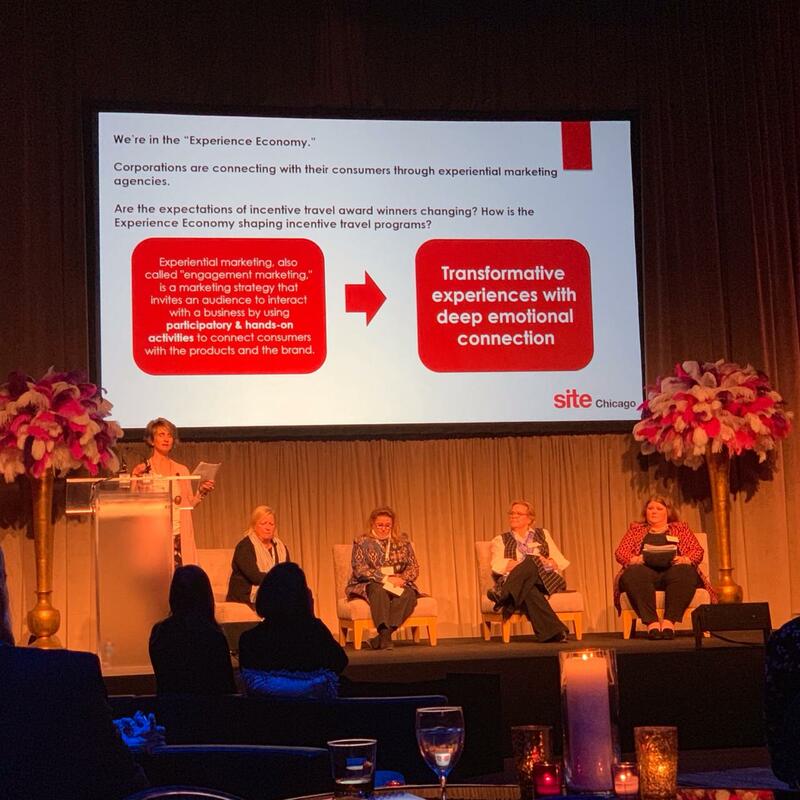 Strategic destinations introduce you, your team, your clients, your partners to new relationships and possibilities for greater success. 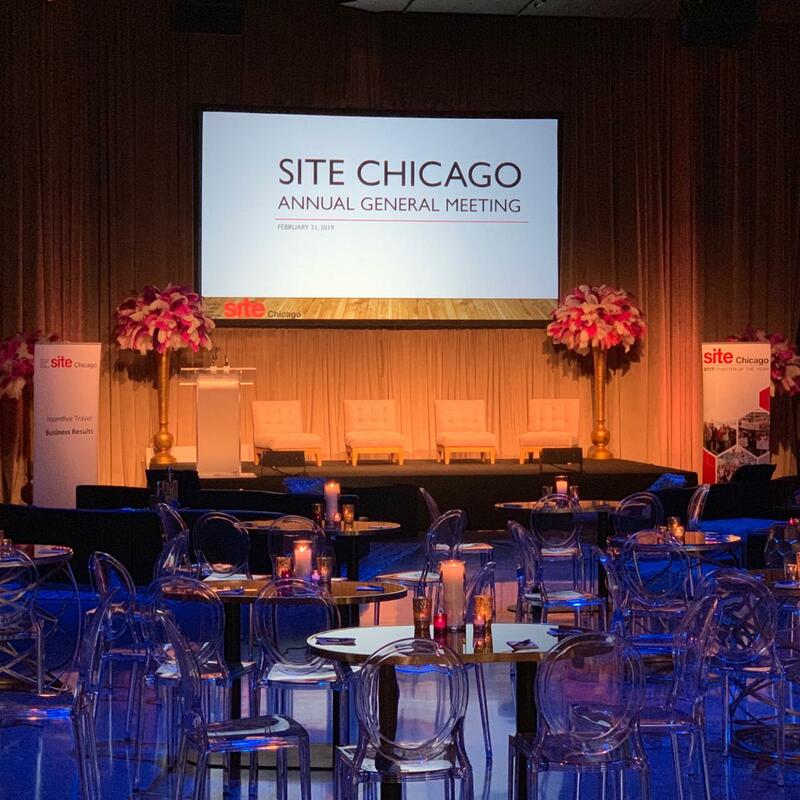 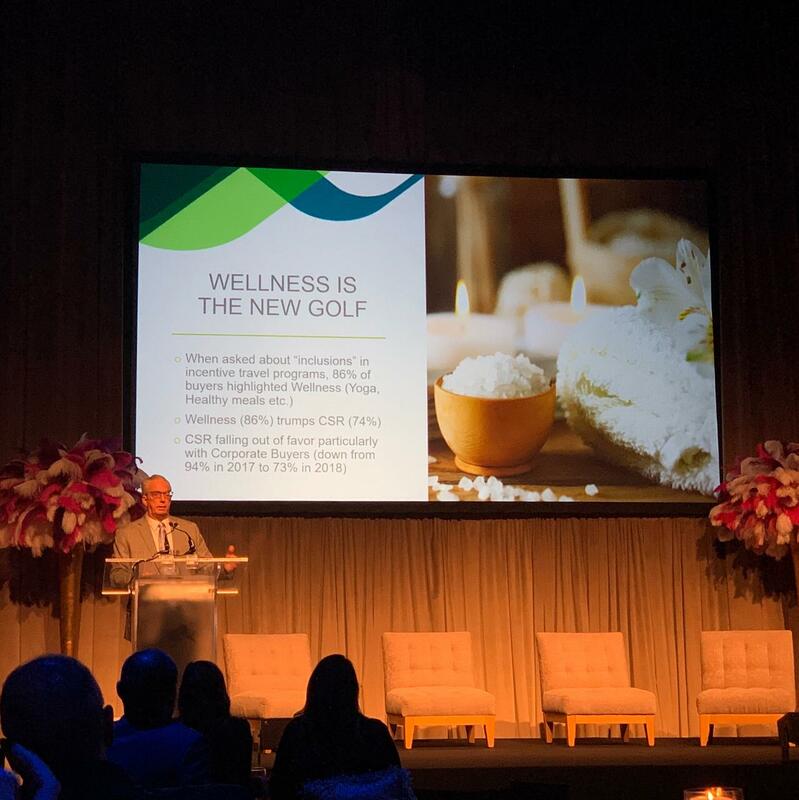 So excited to participate in SITE Chicago’s Annual General Meeting set in the inspiring environment of The Geraghty tonight, to meet new friends, discuss trends in incentive travel and connect with SDI Meetings & Incentives’ industry community dedicated to growth and excellence in everything we do. 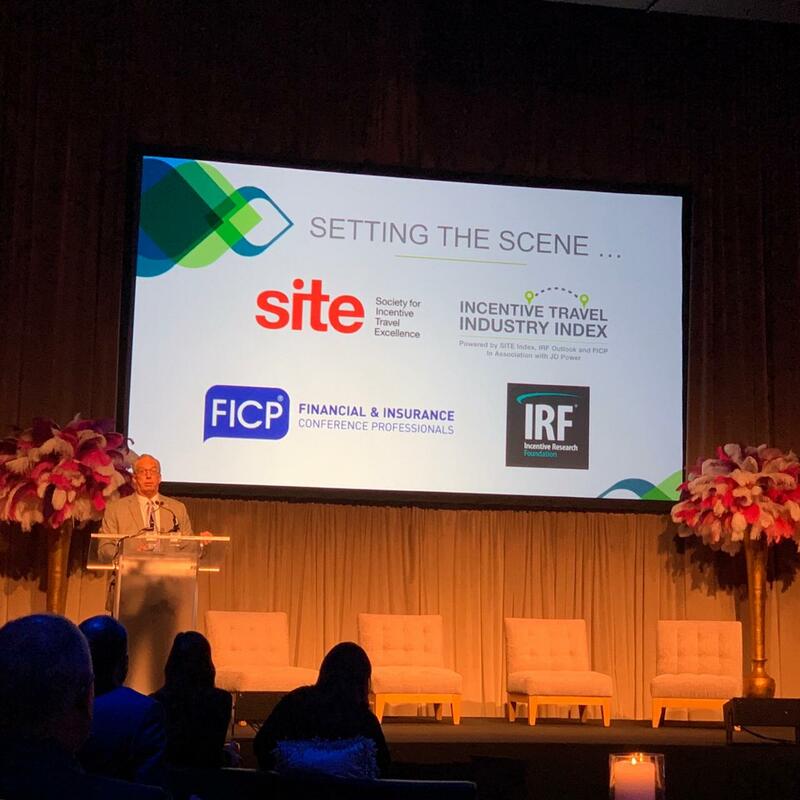 Thanks to the SITE Chicago membership for the warm welcome!